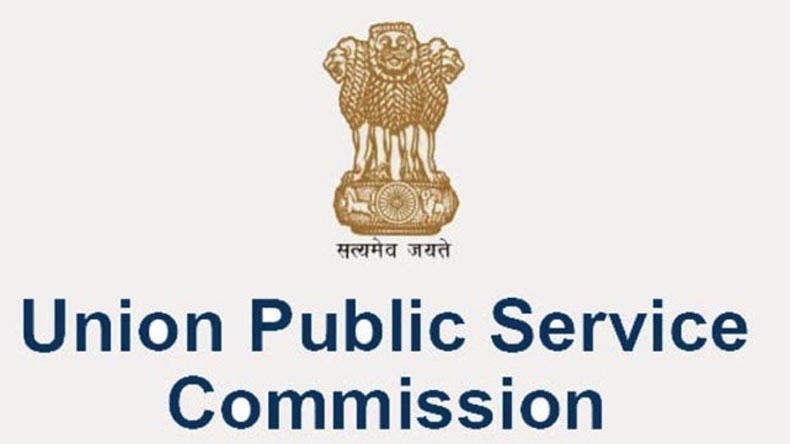 Air Safety Officer: Applicants who have completed a Degree in Aeronautical Engineering or equivalent from a recognized Institute for UPSC Recruitment 2018. 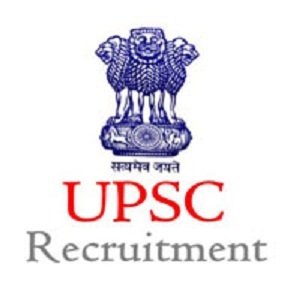 Assistant Director: Applicants who have completed a Degree in Engineering in Civil or Mechanical or Computer Science or Information Technology or Aeronautical or Electrical or Electronics disciplines or equivalent from a recognized Institute for UPSC Recruitment 2018. 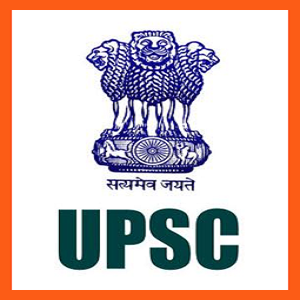 Scientist ‘B’: Applicants who have completed Master’s degree in Chemistry or equivalent from a recognized Institute for UPSC Recruitment 2018. 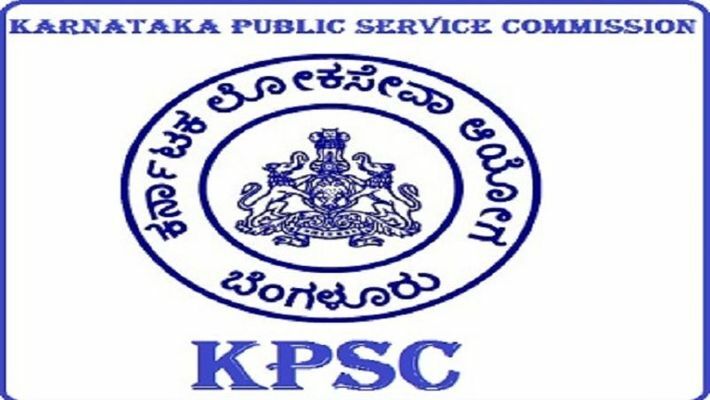 Deputy Director: Applicants who have completed a Degree in Mechanical Engineering or equivalent from a recognized Institute for UPSC Recruitment 2018.